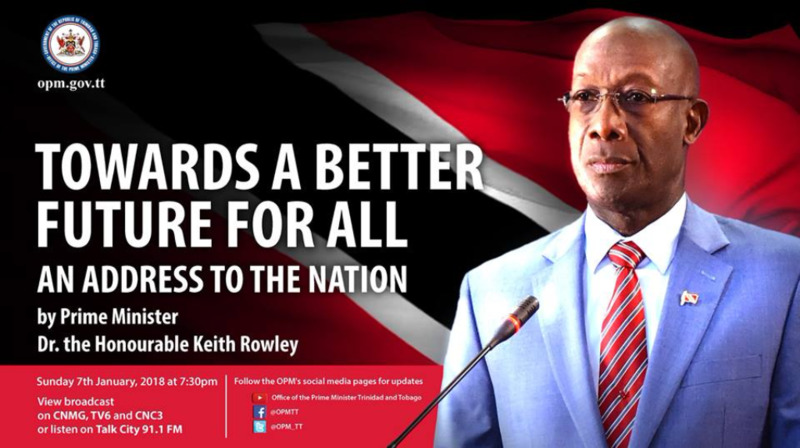 The American Chamber of Commerce of Trinidad & Tobago (AMCHAM T&T) has issued a response to Prime Minister Dr Keith Rowley's address to the nation and has called for more details on the Government's plan to treat with crime and other issues. AMCHAM, in a statement issued on Monday, said it was pleased with the Government’s effort to keep the population informed about the current state of the nation’s economy. 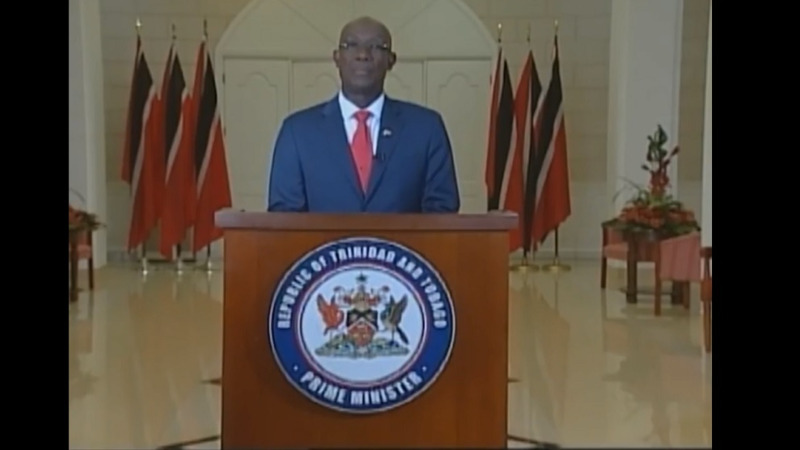 It said, however, that while the Prime Minister outlined several crucial matters in his address, more information is required. 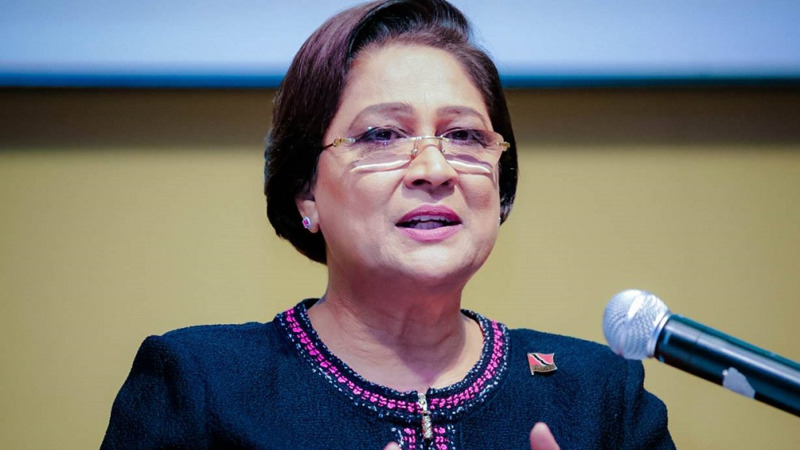 The American Chamber of Commerce also expressed its hope that both the Opposition and the Government would collaborate to allow T&T to be internationally competitive. AMCHAM said the timely delivery of clear, accurate and detailed information is critical for investor confidence and is characteristic of a Government that is committed to transparency, accountability and good governance in all its affairs. The Chamber also said it recognises that the Government has reduced Government expenditure since coming into office. It called for the regulations of this effort to be made public.